Feelin’ those Spring vibes but the weather just isn’t agreeing with you? We get that! 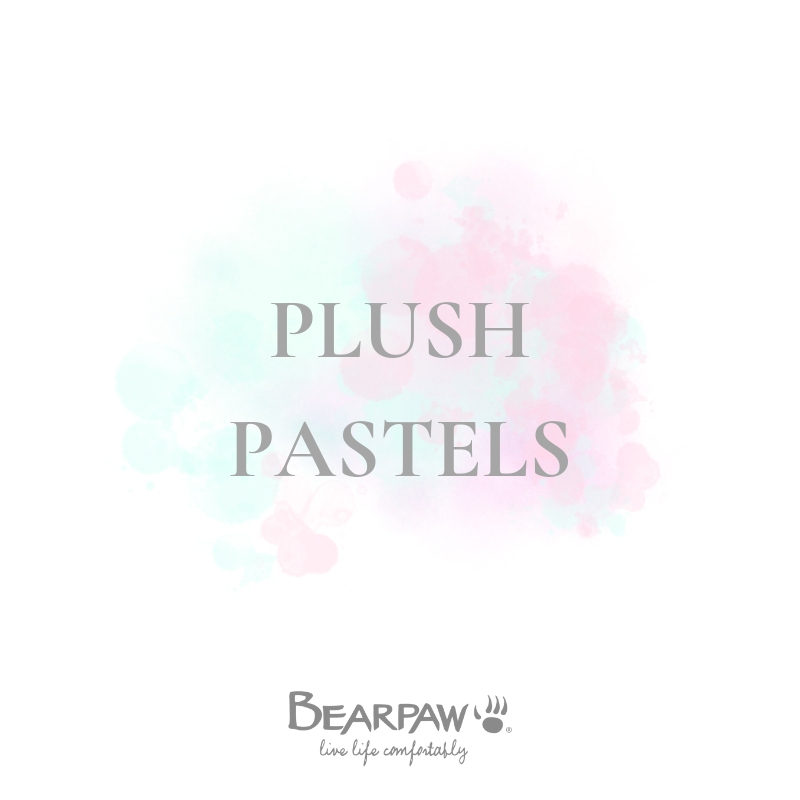 Bearpaw has the perfect compromise with our assortment of plush pastels for Spring 2019!